You've probably heard of Bitcoin, but what exactly is Crypto Currency, and why is it valuable? Is it better than cash? How and where can you use it, and what is the benefit of an anonymous transaction? Find out on this episode! It could make you a millionaire over night! 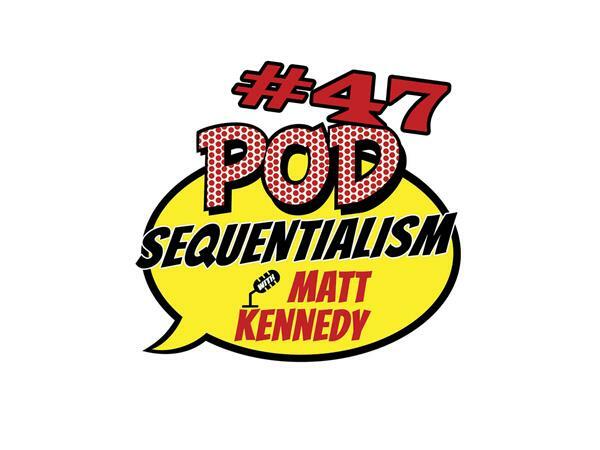 So listen up to this cryptastic episode of Pod Sequentilism with Matt Kennedy presented by Meltdown Comics!